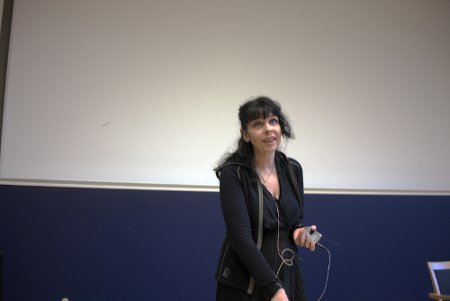 Birgitta Jónsdóttir (Poet, member of the Icelandic Parliament), and Ken MacLeod (Scottish science fiction writer) delivered Keynotes which encouraged the audience to view society as a system which can be changed, asked questions and offered clues on how informed citizens with access to modern technology can make society progress in a democratic way. 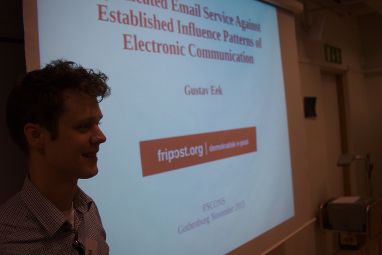 Presentations on a spectrum of relevant topics were given including peer-to-peer technology, encryption and user experience design*. 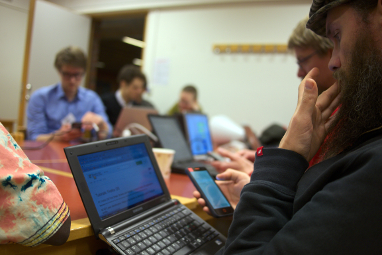 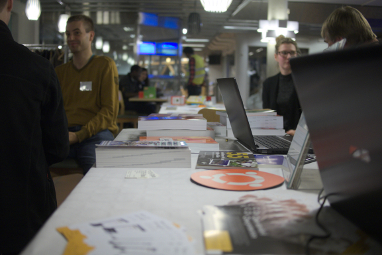 Workshops were hosted about Biohacking and the IoT, internet of things space. 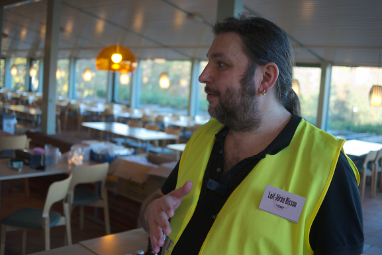 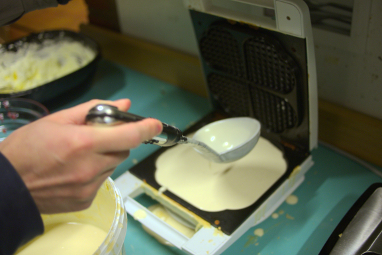 Even waffle making took place at FSCONS 2015. 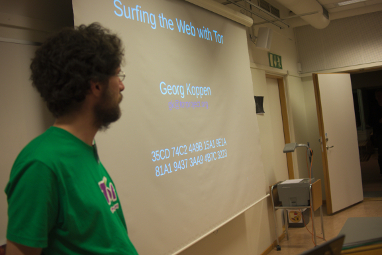 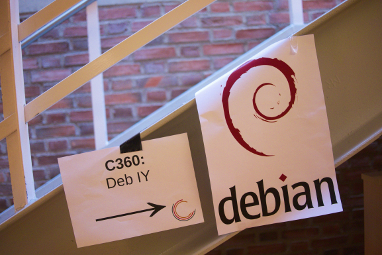 Also several prominent Free Software projects and organizations were present including FSFE, Debian and Mozilla. 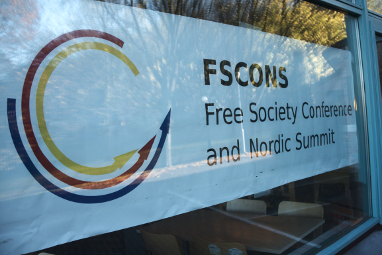 We are proud of how FSCONS 2015 turned out and want to express a deep Thank You to everyone* who contributed to make FSCONS 2015 happen. 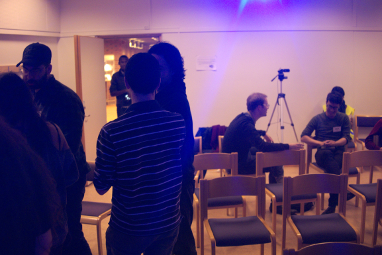 *Recordings from most sessions are available on Youtube. 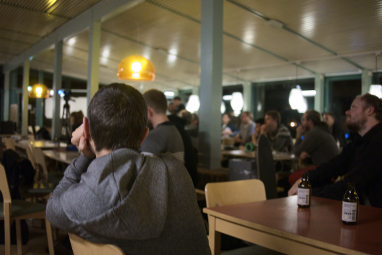 *This includes volunteers, sponsors and partners whom without FSCONS 2015 would not be possible.